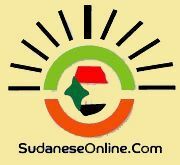 Khartoum-The National Security and Intelligence Service has announced the release of all detainees who have not been convicted of criminal charges. The head of the media department has said that the move comes in fulfillment to the directives of the President of the Republic field marshal Omer Al-Bashir. He affirmed taking of measures necessary to implement the directives of the President in terms of consolidating atmosphere of freedoms and paving the environment for political dialogue in this stage of the history of Sudan that necessitates all parties shall bear the responsibility and live up to the national duties. 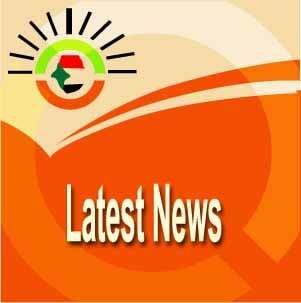 He further denied what has been circulated that the security service has confiscated Al-Midan newspaper. With regard to the symposium of Al-Islah Al-An ( The Reform Now) at Omdurman Ahlia University, the head of the media department said that the university security guards and administration are responsible for managing the activities within the universities not the security service.